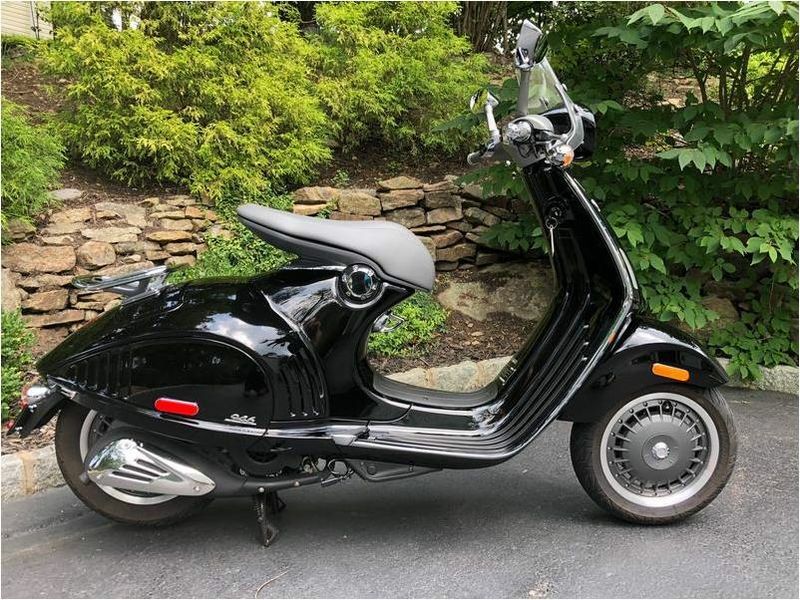 Looking for other Vespa riders for group rides in the Northern New Jersey area. Thinking it would be cool whether it's every other weekend or once a month or whatever. It's hard to find people to ride with as my riding friends are all on bigger motorcycles and it's just a different thing. I love the Morristown Green as a meeting point since there are so many cool 90-120 minute routes you can make from there. Hey! Awesome looking vespa, how far is this location from nyc? Morristown is about 35 miles or so but with traffic easily an hour I guess! I'm only 7 or 8 miles from Morristown. Keep us posted if you decide to set up something. I’m in Bloomfield. Sounds fun! 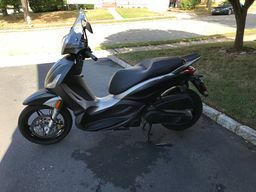 I’ve done two rides with a group down the shore called the Jersey Chaos Crew Scooter Club. They have a page on Facebook if you want to check it out.